Robin brings a unique 360-degree sales and marketing perspective to Bridge Partners. She has fulfilled a range of roles throughout her career that have provided her with a holistic, strategic view and an effective implementation approach. 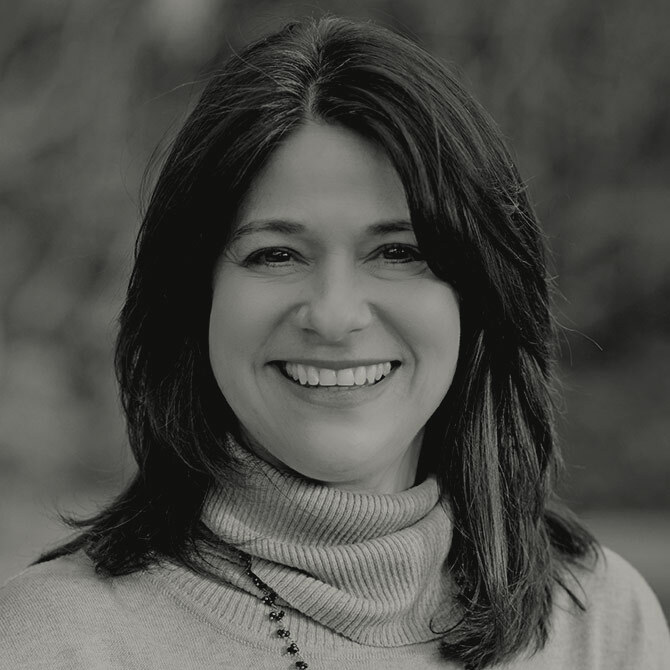 During her seven years in advertising as a marketing consultant, Robin developed a passion for helping clients and solving business challenges. She advanced her career over the next 13 years at Dell, where she gained experience in partner marketing and sales programs, sales, global corporate development strategies, and online sales tools. While under the Dell umbrella, she was fortunate to work with companies in a variety of fields, including education, technology, and government. Robin spends her personal time with her husband and daughter and their furry pup, Bella. She also volunteers with Keep Austin Fed, a local food rescue organization.